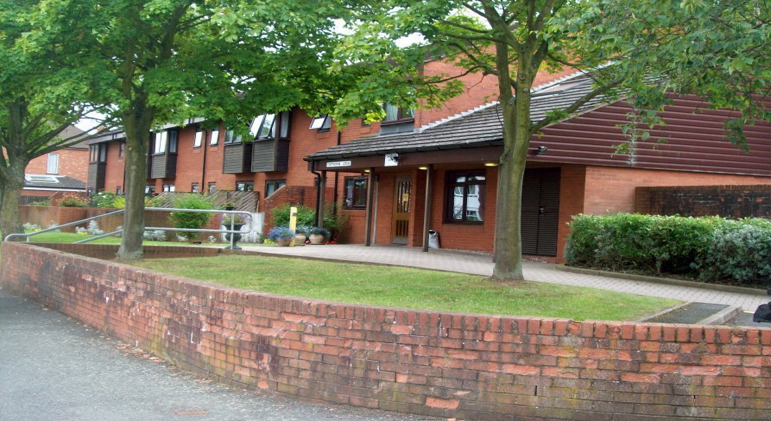 Whitefriars is an extra care scheme for the elderly that contains several properties that are to be refurbished. The works will focus on areas that greatly effect the elderly e.g. insulation/ communal areas. The refurbishment will include extending the entrance and lobby areas, upgrading acoustic and thermal performance and a brand new gazebo and conservatory. WM housing Group manages over 30,000 homes across the country. The group aims to create places where people are proud to live and work. Fellows were appointed as cost consultants to aid in a design that was to be both aesthetically pleasing and usable but kept within the Client’s budget. Fellows are challenged with assisting the key delivery team in the reduction of construction costs and improvement of material efficiency and construction techniques. The Fellows team added extensive value to the process due to their high level experience in Extra Care Schemes and their organised approach towards Client costing.